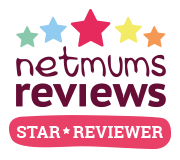 Ella's kitchen are a brand that all parents have heard of. When I think of Ella's Kitchen I think of the pouches of baby food, I don't really think of finger foods, until now. 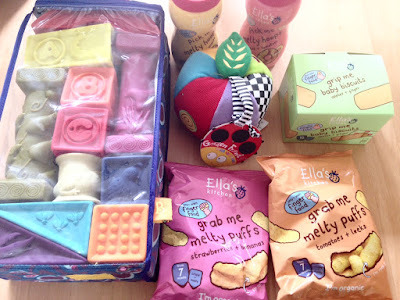 Parker was very kindly sent a range of finger food from Ella's Kitchen as part of a blogger baby finger food challenge. 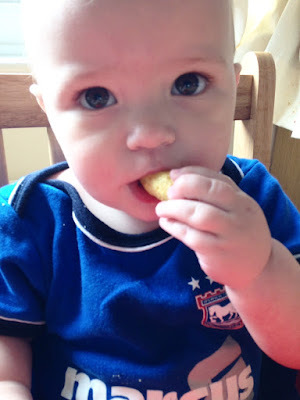 The idea is that babies learn, play and eat yummy finger foods. 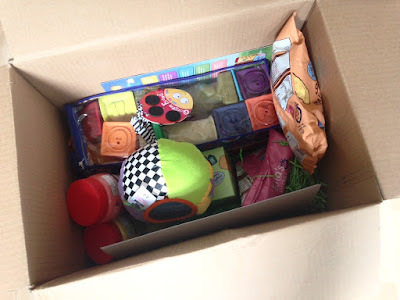 We were sent some melty puffs, baby biscuits and some melty hoops along with some lovely toys for Parker to practise his grabbing skills. Babies loves to explore the world around them and 99% of the time whatever it is they are exploring ends up in their mouth. Hand-eye coordination is a vital skill for them to learn and to help them develop. When weaning Parker we didn't do much puree feeding at all. 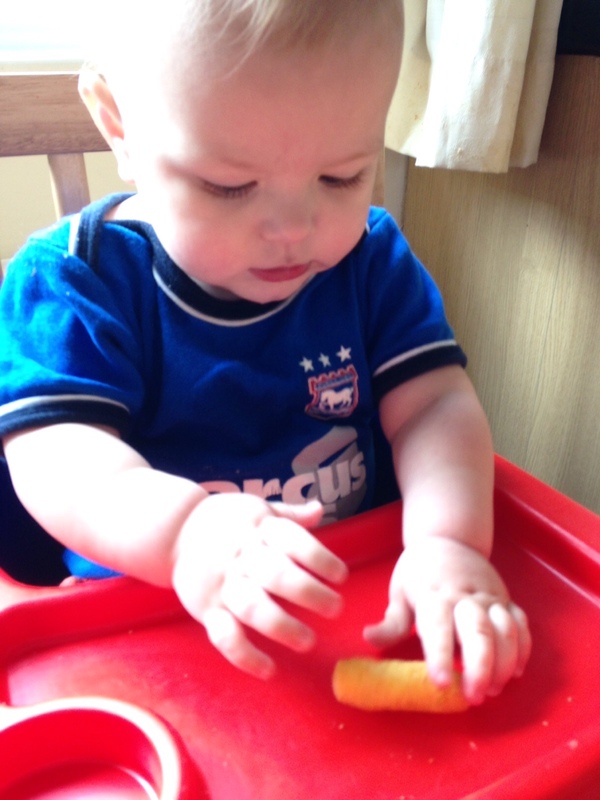 At 6 months months we went straight on baby led weaning and as a result of this Parkers hand-eye coordination is really good. He learnt the pincher grasp at around 7/8 months and prefers finger foods over puree. He now also really enjoys putting pen to paper at 11 months old. Its safe to say that Parker loves the Ella's Kitchen finger food. The melty hoops are a firm favourite. I love that they come in a tub to keep them nice and fresh. The biscuits come individually wrapped making them perfect to pop into the changing bag for on the go snacks. The melty puffs are lovely big puffs which are perfect for if your baby is just learning to grasp items. There really is something for everyone.